Are you a first-time patient? It is our goal to provide you with trusted, professional, and confidential medical services. Your Professional Medical consultation is free. 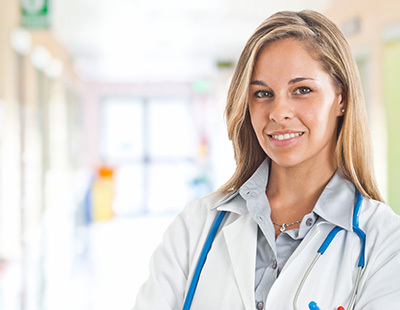 Our highly qualified staff of Medical Professionals are trained in reproductive healthcare. We will provide you with quality care, evidence-based education and answer questions regarding your pregnancy and sexual health, empowering you to make the best choices for your situation. We provide urine hCG pregnancy testing. After a medical assessment, your healthcare professional will determine if you qualify for a limited obstetrical ultrasound exam to evaluate whether or not there is a viable pregnancy. Our limited obstetrical ultrasound exams can determine gestational age (how far along you are). We can also determine if you have a viable pregnancy (is the fetus alive?). If not, you will likely miscarry naturally and you will not need to go through the distress and expense of obtaining an abortion if this is something you are considering. 15% – 20% of pregnancies end in miscarriage. We can confirm that the pregnancy is in the uterus. This is important as treatment for an ectopic pregnancy (pregnancy outside of the uterus) is an emergency that requires immediate medical intervention. We do not gain anything monetarily by giving you evidence-based medical services and education. After free pregnancy testing and your limited obstetrical ultrasound exam is complete, we will continue your private consultation with a medical professional. She may review your personal goals and plans, and will address any questions or concerns regarding pregnancy, pregnancy termination questions and also review your post-visit care plan. While we do not perform abortions or provide abortion referrals, our services are an important first step when faced with an unplanned pregnancy. Your life. Your body. Your future. Abortion procedure/direct referral not provided. © 2014 - 2018 Alternatives Medical Clinic - All Rights Reserved.